Do you interpret your dreams? Do you remember waking up to confusing, yet interesting, dreams that included various people and events? Most of the time, they don’t make much sense. 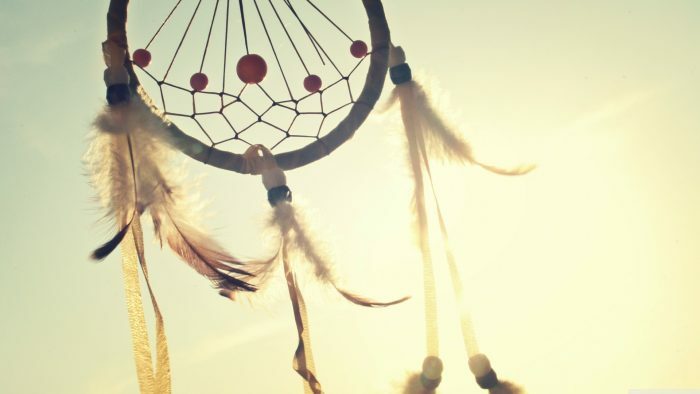 Perhaps many of those dreams are imprinted in your memory, but what do they mean? 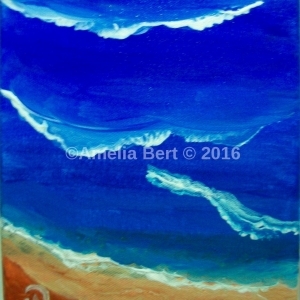 Dreams might originate from your own memories, trauma, experiences, ego or even the Angels. Many times, the purpose of dreams are a way for the subconscious to release information that does not serve you. As we sleep, the subconscious works overtime and processes all the information of the day, storing valuable memories, experiences, lessons and tossing the rest to nothingness. But first, before everything is released, they pass through your “conscious” when you are sleeping your “conscious” is your dreams. So what happens is that your dreams take the form of what is being released. Usually, that occurs in dreams that don’t make sense, with people you don’t really know. Those thoughts and ideas do not bring any message to you, but they leave your subconscious in order to be released from your memory, which means they must first go through your attention to release their energy and any impact they may have on you on their way out of your memory and subconscious. Those dreams are not really important, as they don’t give you any valuable information; there are those, however, that do. Everyone is different, with various experiences, memories, and interactions, therefore; the way each interprets dreams is different. This is why you cannot really rely on dream interpretations books or websites to understand your own dreams. You are the only one that can identify what your dreams might mean. The truth is that any dream that tries to convey a message comes through in such a way, and setting, that can be understood by you. It is created based on your memories, beliefs, and perceptions. The same message, for instance, to another person will come through in a completely different manner. A black cat, for instance, might mean good luck and prosperity to you, but for another bad luck. You are the only one who can identify the message behind the dream. As you rest, your ego is finally silenced, and you become open to Divine communication. The truth is, you can gain Divine communication whenever you quiet your mind, however, when you sleep, you let go of fears, concerns, and doubts. This way, any loving spirit can easily pass on their messages to you. 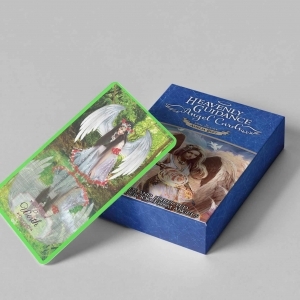 This might be your guardian angel, a lost loved one, or an ascended master. Usually, the dreams that bring messages are derived from your spiritual team. Your spiritual team is a set of lighted beings like spirit guides and guardian Angels helping you from the Ether. This team tries to help you reach your desires and your life’s path. They bring you guidance, assistance, inspiration, and comfort. Did you ever get a great idea, while you were sleeping? Or you finally remembered what you were trying to remember a few hours ago? Perhaps you finally understood a question that someone asked or discovered a solution to a problem. These may occur in a dream state because your team helped you out. They know what you were thinking about come to help you. They might bring you insight, new project ideas, solutions to problems, reveal your next step, help you know another’s intentions or even reveal a path for you. They do so in a sleep state, and very often through dreams themselves. But how do you interpret those dreams? Here’s an easy guide for you to follow. If at first, you are unsure, don’t worry. With practice, you will get better at knowing what is right. Journal: Upon waking up, your subconscious is still active which is why it’s best to write down your dream straight away. This way you, you won’t forget any vital detail. When your conscious mind becomes fully awake, you may block these dreams. Question it: Did the dream somewhat made sense to you? Was it vivid? Meaningful? Did you have a strong emotion whilst you were experiencing it? If not, this may be one of those random and unimportant dreams. When this happens, relax. Remember that whatever happened in the dream does not always need an interpretation. Sometimes, it is just a releasing dream. Point of view: Are you the protagonist in the dream or are you observing someone else? If you were not the subject of your dreams, then perhaps you were meant to help that person or pass on the message. People and dreams: Make a list of the people in your dream and what they mean to you. For instance, did you see your mother? What emotions did this person bring to you? Write them down. If you didn’t recognize the people or you don’t remember who they were, try to remember how they made you feel then associate them with a person that makes you feel that way. The message is usually connected to them. Spiritual team assistance. Ask your spiritual team to guide you to the answer. Ask: Let the meaning of this dream become known to me in a clear and certain way. Spiritual team, please help me understand it. Your spiritual team shapes the dreams through your own experiences, memories, knowledge, and emotions. 8. Intuition and dreams: Do you have a sense or a knowing of what this message might be? Think about it now. What do you think it means? Quiet your mind and let the knowing from within become known. For instance, if you saw a dog, try to find out what that animal means to you. A companion, a friend? Perhaps it means time to play or have fun. It may even show you someone that is genuinely happy to be around. What was the example of the dog, consider if the dog was sad or ill. It might mean that you are missing some time to relax and play, or you feel the need to connect with someone that understands and is happy to see you. Your spiritual team can help you to understand this through a dream. Dreams also include many settings from our other past lives. As your subconscious travels through time, you recognize settings within the dreams, but you don’t often remember or grasp its entirety once you are awake. Such dreams, for instance, maybe the ability to fly. If you dreamed that you were flying and in the dream, you are aware of how you’re doing it, this might be a skill that you have acquired in another life. Lost loved ones find it easier to connect with you when you most allow connection: your sleep. Sometimes, your lost loved ones can also send you dreams in order to soothe you. They usually appear when they have recently crossed over, to let you know they are doing alright. Nightmares may also arise as a result of a bad experience you went through in another life. For instance, when my husband was still a child, he kept having the same recurring dream of being sucked in by a tornado. He was inside the eye of the tornado and was swirling around with many objects. He was completely terrified. This might possibly be a past life experience that was imprinted in his subconscious wanting to be released. The reason they bring out the emotion of fear is that the memory or trauma they bring up is associated with low emotions. When those are experienced, they tend to re-emerge similar emotions, even if you have no correction of the memory or trauma they associate with. Those keep repeating because they exist within your subconscious and DNA, they are part of you, and they are activated from time to time, to help you make amends with them, and release them. In fact, nightmares are not intended to be scary. Many times, the subconscious associates certain situations with low vibrations such as fear, and since those are imprinted in your DNA, they activate automatically when you are sleeping and facing a trigger. Here is an example of a “scary” dream from my own childhood. As a child, I kept having the same dream that my father was still alive and living in the house with us. In the dream, there was a woman wearing black or gray clothes and stood near him wherever he went. Neither of them talked nor looked at us. In the dream, I was confused and I was asking my mother what my father was doing in the house with us. As a teenager, I was terrified of spirits and ghosts. As soon as I realized what was happening, my ego generated fear and I woke up scared in the middle of the night. I was frightened because I felt like I wasn’t alone. It was such a beautiful soothing dream, yet since the ego holds fears, as I began to awake, the ego kicked in and fear took over. As I crafted my spirit communication abilities, I connected with my father and he said: “It wasn’t my intention to scare you.” Of course not, I did that, not him. What are your own recurring dreams? What are the most vivid dreams you remember to this time? Go through the 8 steps and try to uncover their messages. 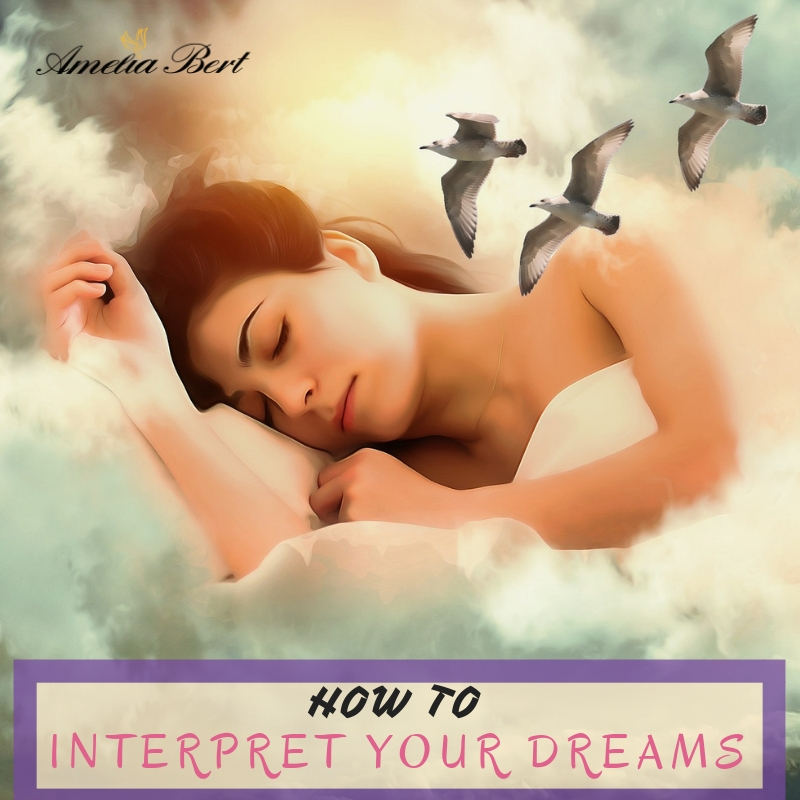 You might not feel comfortable in practicing these steps on your first few tries, however, in time, you will feel that you get to understand how to interpret your dreams with confidence. Interpreting your own dreams is just one of a number of things that you can do to nourish, strengthen and control your inner power. For the complete list, I invite you to read my book The Guidebook To Your Inner Power, which includes more on dream interpretation, and it can help you explore your spiritual side, get in touch with your Divinity, and unlock your hidden power. 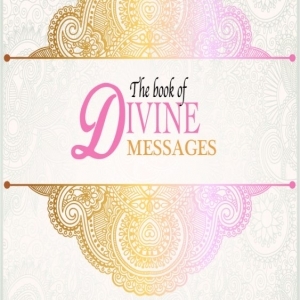 The book presents spiritual practices in a step by step process to help you unleash your inner potential by talking to your guides, seeing angels, awakening your senses, using crystals, and so much more.